GALION — SummerFest 2017, a free, nine-hour gospel music concert series will get started Saturday, July 29, at 1 p.m. at the Gazebo in Galion’s public square. The music will go on until about 10 p.m.
Nine performances, each one lasting an hour, are planned. There is no cost to attend and take in the music. 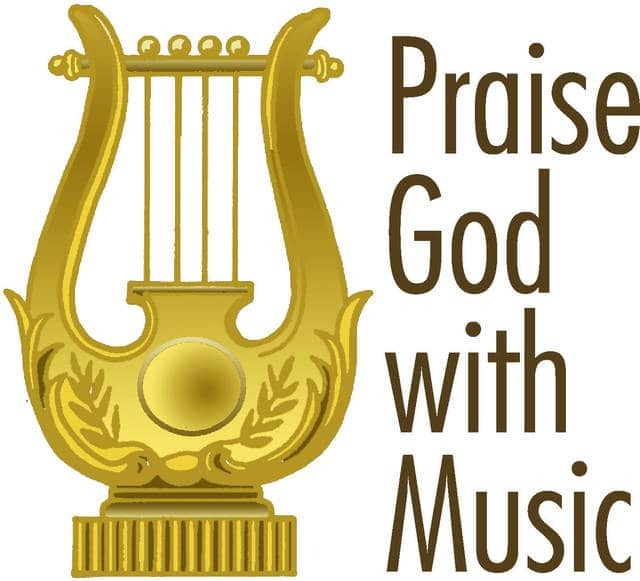 Performers scheduled to attend include: In his Name at 1 p.m.; Martin and Danean at 2 p.m.; Open Arms Church at 3 p.m.; Mike Bomgardner at 4 p.m.; Frank Boyd, Jr. at 5 p.m. RACE Ministries (Dale Powers) at 6 p.m.; Healing Songs at 7 p.m.; Back to Eden at 8 p.m. and Created Music Project at 9 p.m.